Catch the Glimpse of Famous Celebrity Homes in Famous Bollywood Films! Other than Bollywood actors and actresses, we all love and admire films with mesmerizing backgrounds and amazing scenic views. Most of the Bollywood movies are filmed in places like Greece, London, New York, Dubai, etc. Likewise, there are many Bollywood films which were actually filmed in the Actor’s or Actress’s home itself! Today we are going to find out such films that showcase the beautiful houses of the actors or actresses in those films! Salman Khan’s ‘Bajrangi Bhaijaan’ was appreciated by people across all age groups and it was one of the highest grossing films in Bollywood. 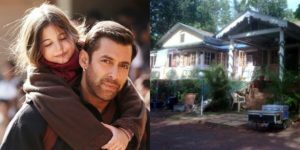 Among so many lovely scenes in Bajrangi Bhaijaan, some of the scenes were filmed in Salman’s own farmhouse “Arpita Farms” which is in Panvel. Aamir Khan’s “Rang De Basanti” was a big hit on the box office as it won all our hearts. But, do you know that some of its iconic scenes are actually filmed in Saif Ali Khan and Soha Ali Khan’s Pataudi Palace? This palace is in Haryana and also known as Ibrahim Kothi. It’s a fact that the Bachchans are the most famous family in the Bollywood Industry. In the film “Ki & Ka”, you will see a scene of Jaya Bachchan, inviting Arjun Kapoor for lunch. 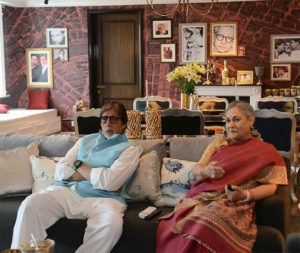 In this scene, the entire interiors of the Bachchan’s residence are fully displayed along with the inside of the verandah and the popular gate of Jalsa. If you have missed it all, then go and watch it again! Although the film “Fan” is all about Shah Rukh Khan, some of the film’s scenes were actually filmed in front of Shah Rukh Khan’s home “Mannat”. Try to remember the scene in which Gaurav was waiting for Aryan on his birthday in front of his home. That home in the scene is actually Shah Rukh Khan’s home. Also, the gathered crowd was also real in the film as people were actually waiting to see one glimpse of Shah Rukh Khan that time! 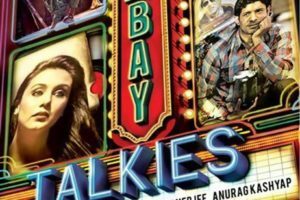 The film “Bombay Talkies” is based on a story of a distressed couple (Rani Mukherjee and Randeep Hoods) who are dealing with so many problems in their life. Filmmaker Karan Johar turned his own house into a set as his hose became Rani and Randeep’s house in the film. While watching “Bombay Talkies”, keep a close eye on it and see it yourself! 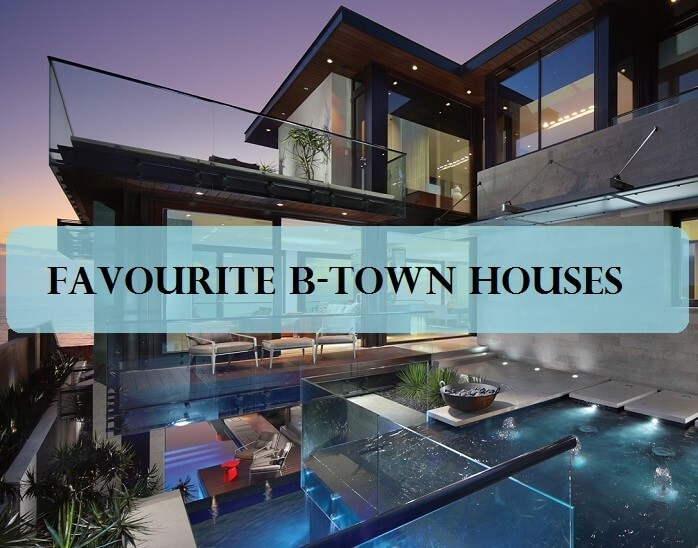 Sometimes, we all wish to take a look at the big and beautiful houses of the famous Bollywood celebrities. Well, watching these films are sufficient enough to get a glimpse of the houses of the famous Bollywood celebrities, isn’t it?